Getty/Chip SomodevillaAmazon CEO Jeff Bezos also owns The Washington Post. They signed a petition calling for fair pay, benefits, and job security, decrying “shocking” current practices. 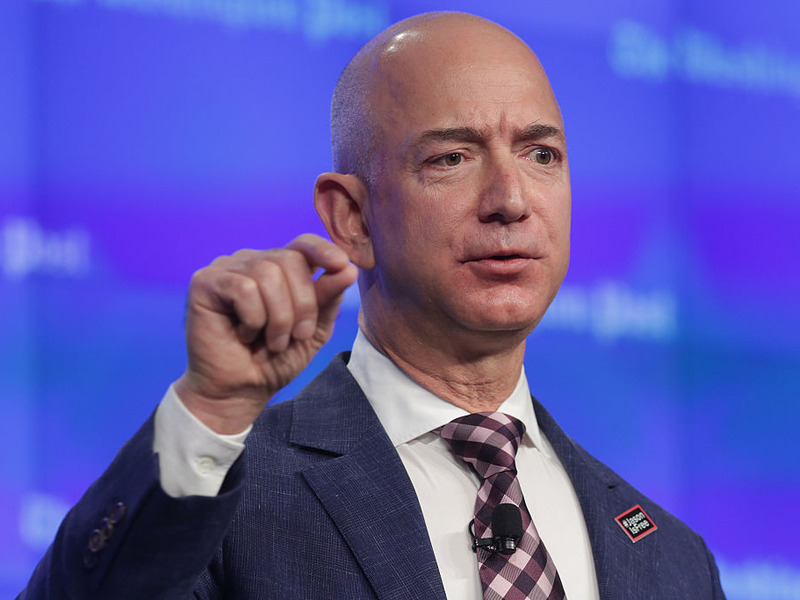 Amazon CEO Jeff Bezos bought The Washington Post in 2014, and the petition says that unionized staff under the Washington Post Guild are “extremely grateful” that Bezos stepped in when he did. Employees are now campaigning for better pay, benefits, and job security. In the video, the employees say that more than a year ago the Guild’s bargaining committee entered into negotiations with The Post. The Washington Post declined to comment. Business Insider has contacted the Washington Post Guild.